In order to provide a better service for the applicants, the embassy of PRC in Canberra, and General Consulates in Sydney, Melbourne, Brisbane, and Perth have introduced the CVASC. Applications from all ordinary passport holders should be submitted to the center: http://www.visaforchina.org/. Note: Applicants holding Diplomatic, Service or Official passport, or who are qualified to apply for the Diplomatic, Service, or Courtesy visa , or who apply for Hong Kong or Macao visa/entry permit, Chinese passport/Travel Document, Notarization or Authentication should still submit the application directly to the Consulate General as usual and don’t have to make online appointment. Business (F/M) F is issued to those who intend to go to China for exchanges, visits, study tours and other activities. M is issued to those who intend to go there for commercial and trade activities. Student (X) It is issued to foreigners who come to study in China. Transit (G) It is issued to a foreign citizen who is to transit through China on his or her way to a third country(or region). Hong Kong SAR & Macao SAR Visa 1. Australia citizens are exempt from Hong Kong Visa if they go to Hong Kong for visit or sightseeing and they stay at Hong Kong for not more than 90 days. 2. 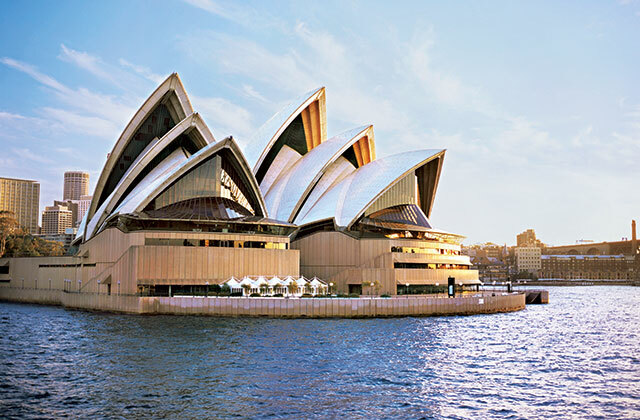 Australia citizens are exempt from Macao Visa for up to 30 days.